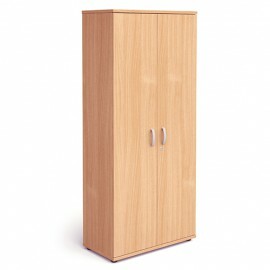 Cupboards There are 15 products. 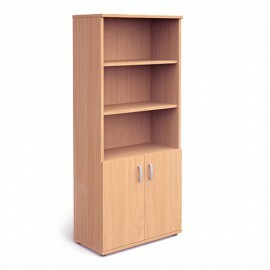 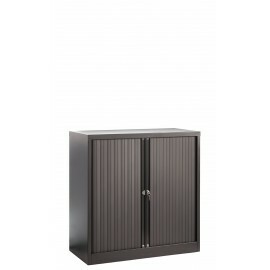 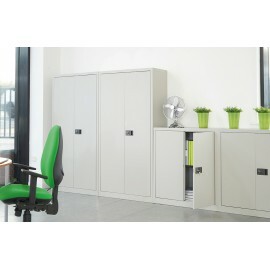 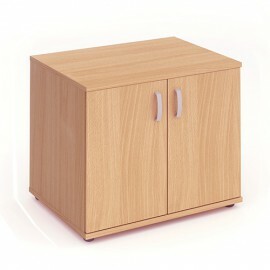 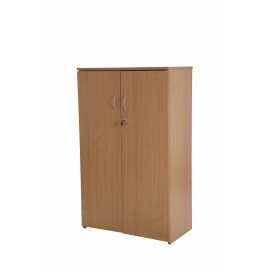 We think storage is important, which is why we're offering a variety of cupboards for the office space. 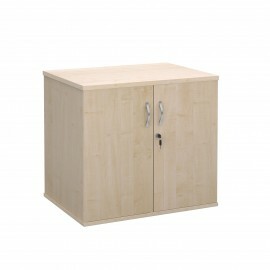 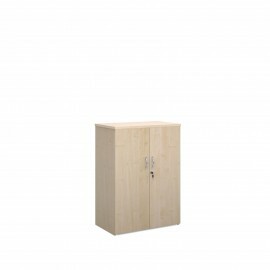 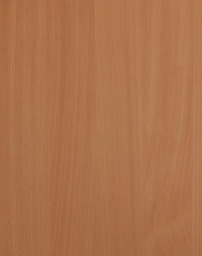 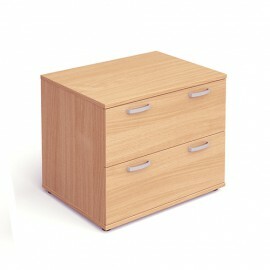 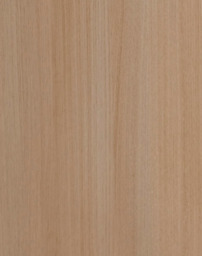 Choose from desk high and open shelf cupboards, which all come in four different wood finishes.